The WH Press should collectively shoot themselves in the face and do us all a huge favor. They don't like the way the POTUS speaks or acts, so therefore he has to have a mental disorder. What a hoot! It's not an issue, but it is hilarious. A) that he wouldn't even try to make his fake weight plausible, and B) how right wingers are now stuck defending something so ridiculous. 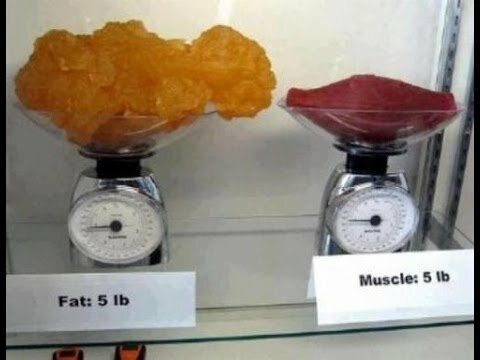 "Muscle weighs more than fat." If it's not an issue, why bring it up? It's no more ridiculous than the rest of your 435 day Tantrum. I'm not saying it's not a fact, but it's not going to make that kind of difference. Here's two guys, both 6'3, hanging out. 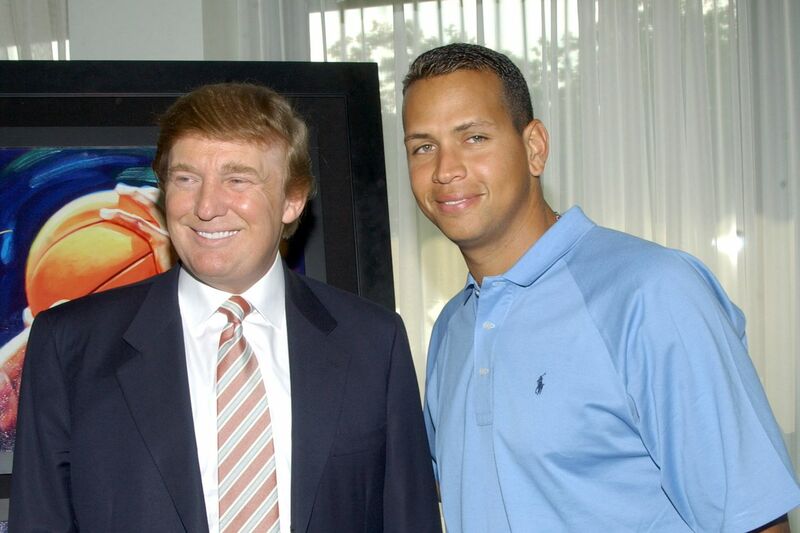 Seems Trump grew an inch over the years too. It's the Stalin treatment. Then gain disHonestChieffan is a fan of using it. There's no need to even have a WH Press Room anyway. Get rid of it. It's called taking out the trash. By and large, the WH press corp is just a bunch of angry democrats. Democrats that work hard to protect their fellow democrats without the worry of being "elected". That wasn't Yamiche's question. She asked about the POTUS stating that he is a Nationalist (which, in this case means American interests first) and if he would like to answer how some people were interpreting that to mean that he's a White Nationalist. I'm just curious what ****ing morons actually translate Nationalist to meaning White Nationalist? This is why people hate the press and especially the liberal press. It's a complete waste of time to even bother answering that line of BS, because it's get a reaction/gotcha journalism. Is it a racist question? No, but it sure af is a race baiting question. ****ing sleazeballs - all of them. Acosta is such a joke. I mean, objectively, from someone who thinks Trump is a clown, Acosta is 10 times the clown he is. Who, other than Trump, calls him or her self a "Nationalist"? What's she's really asking, without saying it, it whether "Nationalist" is a dog whistle for "White Nationalist." As far as I know, they are the only other group of people using that word to refer to themselves these days. One would think that at some point he would get tired of getting pimp slapped, but he's obviously some kind of an attention whore. They like to add / delete / changing words to change the meaning. "White" nationalists instead of a nationalist meaning, like you said, American interest first. Or forgetting to add the word "illegal", like saying "Trump is against immigration" instead of the proper term of "illegal immigration"..
Another tactic is the word change game. Calling a "travel" ban a "Muslim" ban. It's a form of lying and why so many see them as liars.